Looking for extra gigs in Tucson, Arizona? 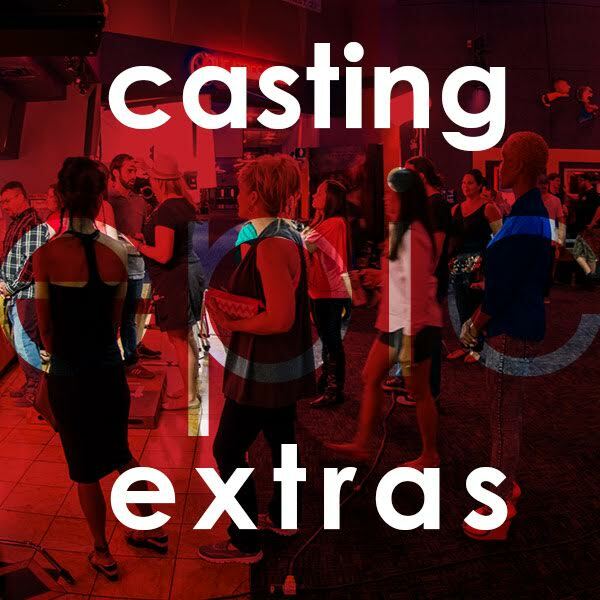 Epic Productions is always seeking talent to be on set and currently casting extras for an online web video. We are looking for extras to be on set for a half day shoot in the Tucson area in August (date TBD). This video shoot is for a local credit union and all roles are speaking. This is not an open casting call. Please email submissions only, requirements below. Please include all info when you submit. Submissions with missing information may be dismissed. If this audition doesn’t fit your schedule, no worries! Connect with us on Facebook, Twitter, Instagram or LinkedIn to stay up-to-date on more opportunities or share this with your friends.